The recent influx of nanotechnology information is prevalent in all areas of industry. 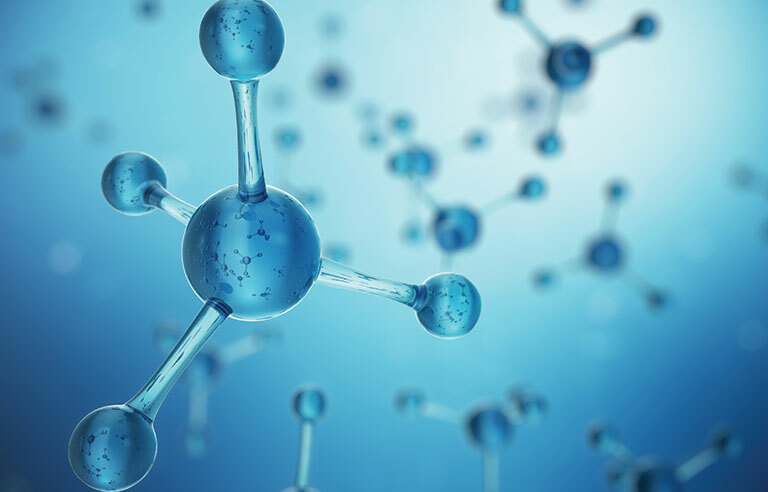 From medicine to electronics to everyday items we all use, the nanotechnology science community is working hard to find ways to incorporate this into many products. Understanding this technology on a scientific level is very complex and complicated. Scientists have a way to help us to grasp this phenomenal concept, and that is through the understanding of “scale”. Even though we cannot see a nanometer, we can mentally visualize the size of this particle. The size of a nanometer is 1 millionth of a millimeter (which we can see on a ruler), or 100,000 times smaller than a human hair. The nanometer is smaller than a blood cell. Recently the textile industry has been targeted with nanotechnology. Manufacturers of textile fabrics are currently working on what they term “smart fabrics”. Researchers have found a way to incorporate these tiny particles into fabrics to enhance particular properties. Many are used in the medical field, and promising futures are predicted for biomedical applications, such as skin and bone grafting. There are already fabrics that are infused with silver. Silver acts as a anti-microbial, and through a chemical reaction, kills bacteria on surfaces. The interior design industry is at the cutting edge of this technology. The nanosize particles of clay, metal oxides, carbon black, graphite nanofibers and carbon nanotubes are infused into the textile by means of a finish or incorporating the structures into the yarns during the manufacturing process. When they are applied through a finish, they adhere to the fabric more efficiently than previous applications because their small size allows them to penetrate more evenly. Some even have the ability to perform “architecture”, being built one on top of the other, and the particles “attract’ to each other like magnets. Some formulations possess 10 times the strength of steel with a much lighter weight. Some of the uses of the nanotechnology textiles are carpeting, upholstery and wall coverings. The enhanced properties include stain resistance, moisture resistance, strength, abrasion resistance, as well as anti-microbial abilities. The “Lotus Effect” demonstrates how water is repelled from the lotus leaf because of microscopic protrusions, and nanoparticles infused into fabric display the same anti-moisture properties. Unfortunately, the jury is still out concerning the pre- and post-production effects of this remarkable technology. Scientists are hard at work in making sure that the individuals who produce the nanofibers and the ecological disposal of the nanofiber are rendered safe.